Sunshine Kelly | Beauty . 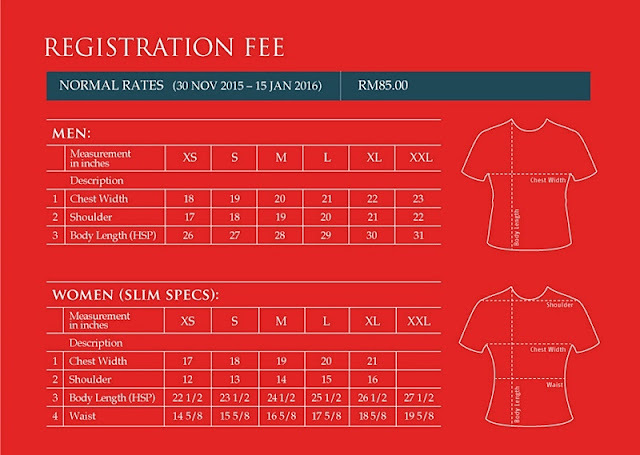 Fashion . Lifestyle . Travel . Fitness: What to Expect at SCORE Cupid Run 2016: Glass Slipper Trail? 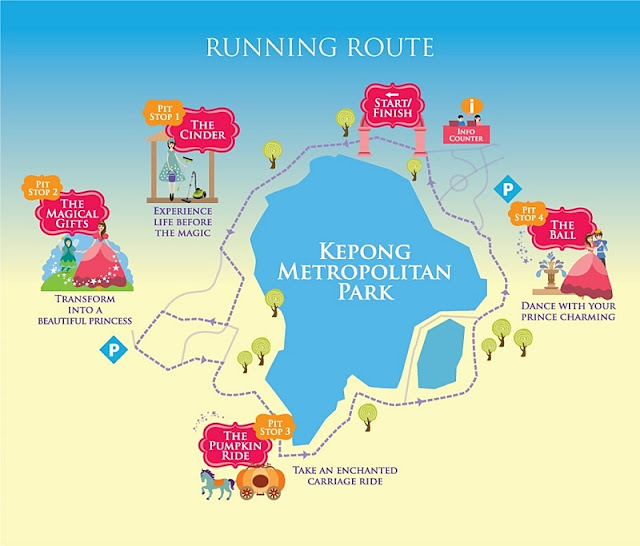 Back for yet another fairytale adventure, SCORE Cupid Run 2016 is a 4 km fun run open to all aged 12 years and above to be held at Kepong Metropolitan Park, KL on 14 February 2016, 7am onwards. 4 Pit Stops: Cinder, Fairy Godmother, Pumpkin Ride and The Dance – the Glass Slipper Trail. They include balloon and tutu giveaways too. You also can expect A “fairy godmother” granting wishes, photo-worthy deco, as well as some dancing activities. And here are the medal and running tees. I love the couple tees in pink and light blue. What do you think? 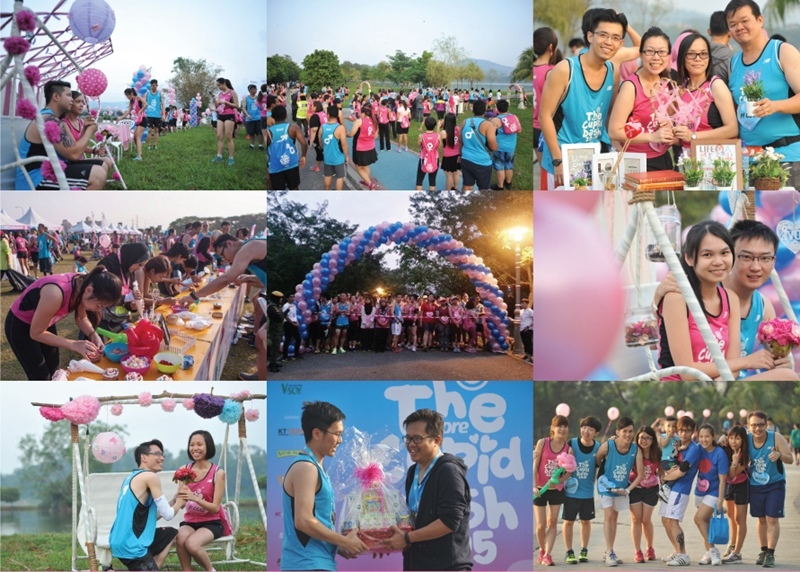 SCORE Cupid Run encourages more people to take up running either you are professional runner, running enthusiast or just a fun run fans like me. By infusing endearing fairytales themes, the run provides an exciting, recreational platform for a convenient and great cardiovascular exercise. With an expected 5,000 runners encompassing friends, family, running buddies and groups, partners and/or spouses, loved ones, and individuals searching for their perfect fit, male and female participants will each receive a unique for-him and for-her finisher medal upon completing the run. Good news! I have 2 pairs of passes for you all. 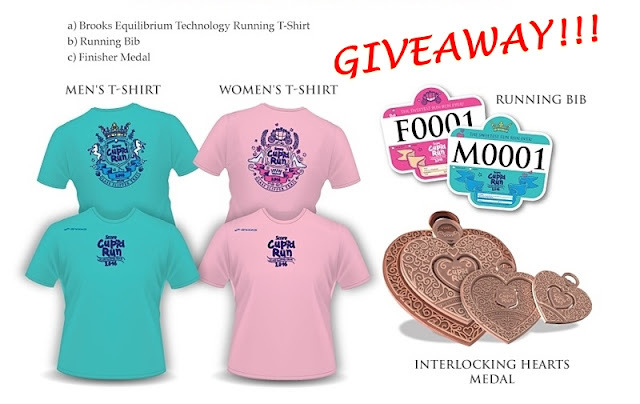 Each winner will receive a set of running tees, running bibs and interlocking hearts medals. 4. Once you have completed steps 1, 2 & 3 please leave a comment on this blog post with your details. 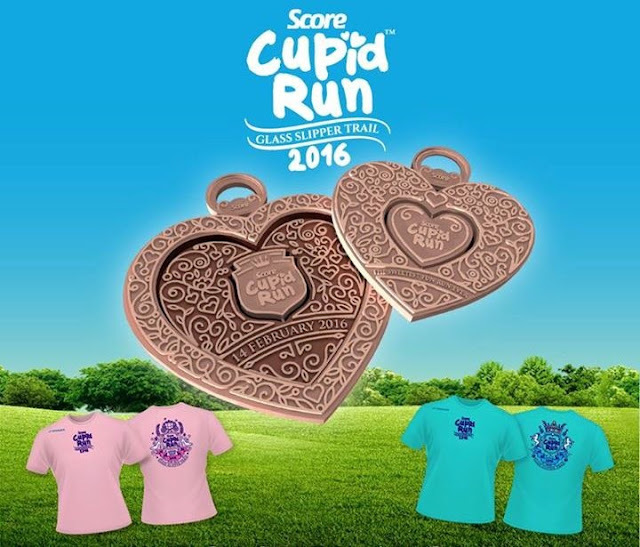 I have completed all the steps and in the running to win a pair of passes to SCORE Cupid Run 2016. 2. This giveaway is for Malaysian followers only. 3. Each follower can only win one pair. 4. Winner will only be shortlisted upon completing all the steps before the due date. 5. Winners must response within 24 hours once the result is announced. 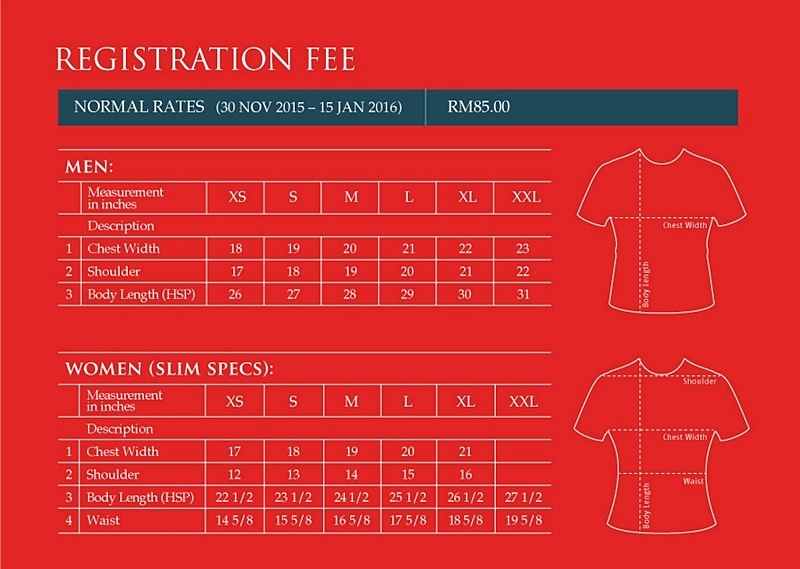 Please email to kelly2988[at]gmail[dot]com you and your partner details such as Name as per IC, Gender, IC Number, Date of Birth, Email, Contact Number and T-Shirt Size. If fail to do so the tickets will snowball to the next winner. I am game for this and hope to meet you all there too. 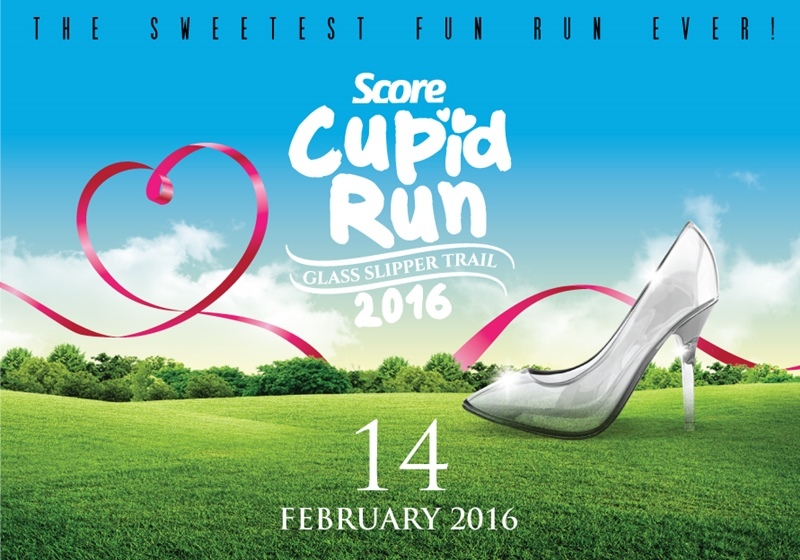 For more information about SCORE Cupid Run 2016: Glass Slipper Trail, please visit www.score.my or call 03-7726 4277.